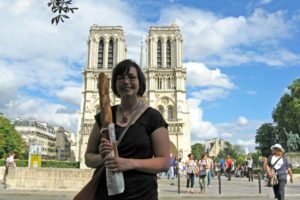 These are some of the photos that we took on our amazing visit to Normandy France. I found it interesting that in this part of France, the US flag is flown at the same level as the French flag. The people here seem to have an immense amount of gratitude towards the US for the US’s role in ending the Nazi occupation there. 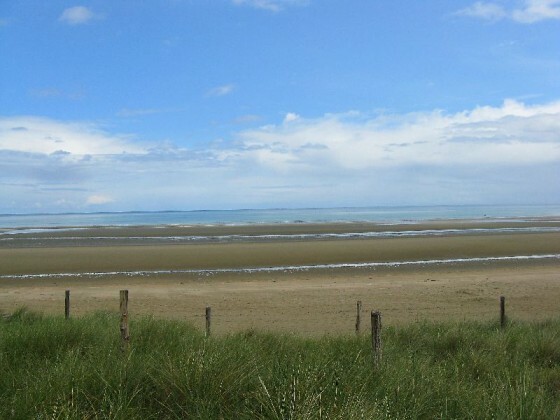 Though Utah Beach in Normandy France is a peaceful place to visit today, the battle that took place here on D Day on June 6th, 1944 was never far from our minds was we walked along the beach. 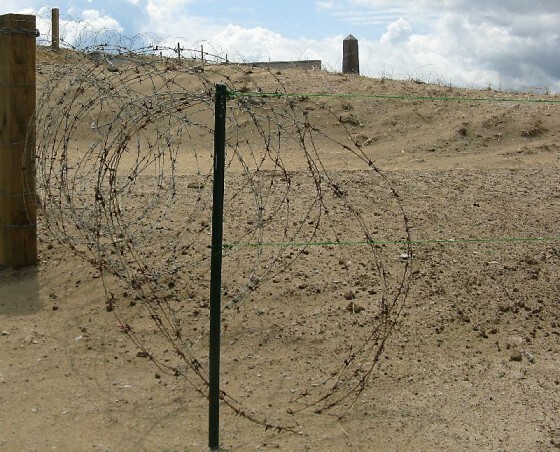 This barbed wire helps to recreate barriers on the beach that had been put in place by the Nazis to hinder the Allies’ progress. 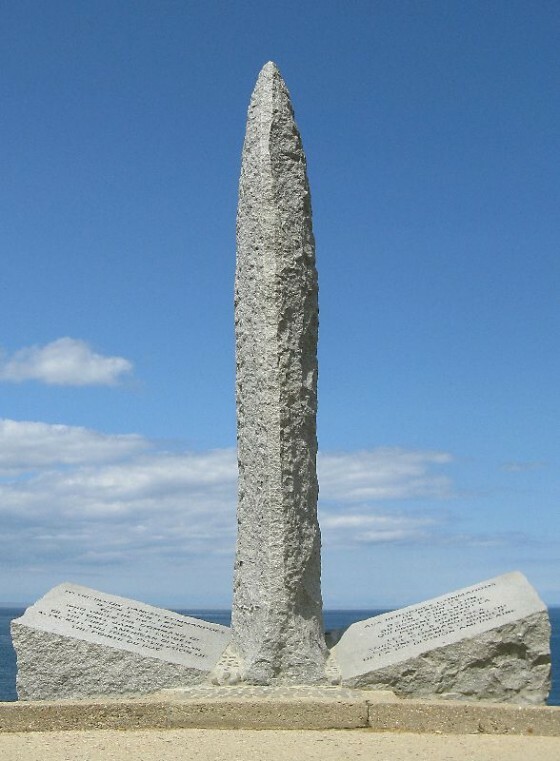 The Pointe Du Hoc Ranger Monument is shaped like the hilt of a dagger to symbolize the critical blow that this victory represented to the Nazis. This point was a strategic stronghold for the Nazis. 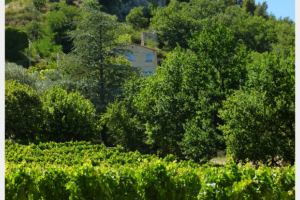 The point gave them a tactical advantage because of its sweeping views in both directions. Deeply embedded within the cliffs were bunkers where important Nazi command operations were taking place. Securing this site was critical in winning in Normandy and gaining a foothold that enabled the Allies to take back the rest of Europe. A number of these obstacles, pieces of artillery, tanks, machines and bunkers are still present all over Normandy France. Port Winston was the artificial harbor constructed by the British to provide a foothold for bringing in the troops and equipment that would be necessary to liberate Europe after the landings. 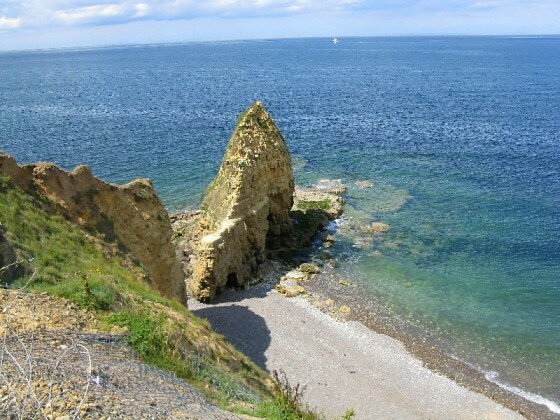 Located off the coast of Arromanches, the port was constructed and fully operational in 12 days! It was used to land 2.5 million men, 500,000 vehicles, and 4 million tons of supplies in France to support the liberation of the rest of Europe. 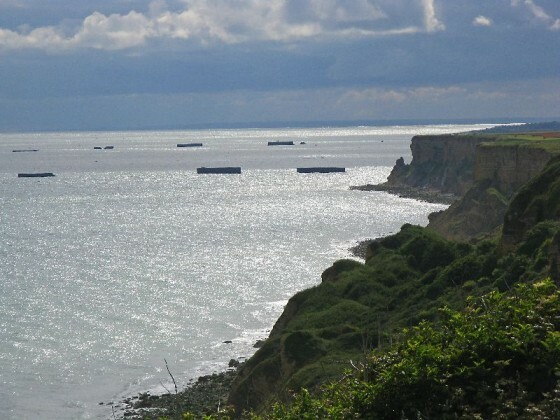 Pieces of the harbor can still be seen off the coast of Arromanches by visitors today. Omaha Beach is a picturesque place today, but on D Day in 1944, this was the site of one of the bloodiest battles that took place. 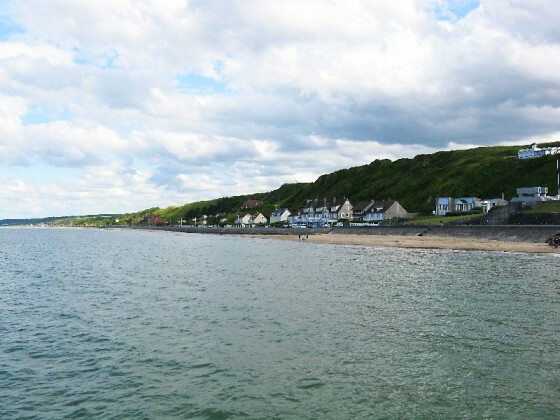 The soldiers charged out of the landing boats and were met with a hail of gun fire as well as landmines that had been placed all over the beach. Those who made it past the initial rounds had to climb those steep embankments while enduring more gun fire. 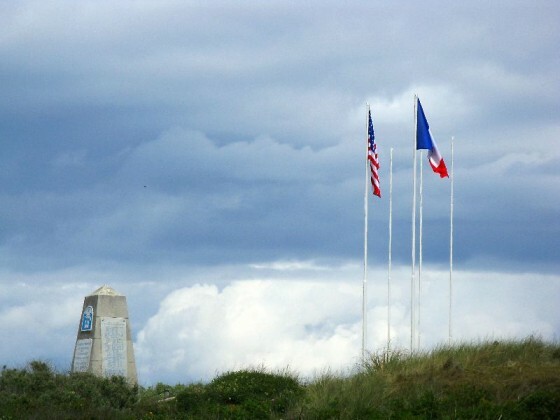 Approximately 2,374 soldiers died on Omaha Beach, making this one of the most costly battles in terms of loss of lives. Despite the fact that just about nothing went as planned, the American Soldiers were eventually victorious in securing the beach. 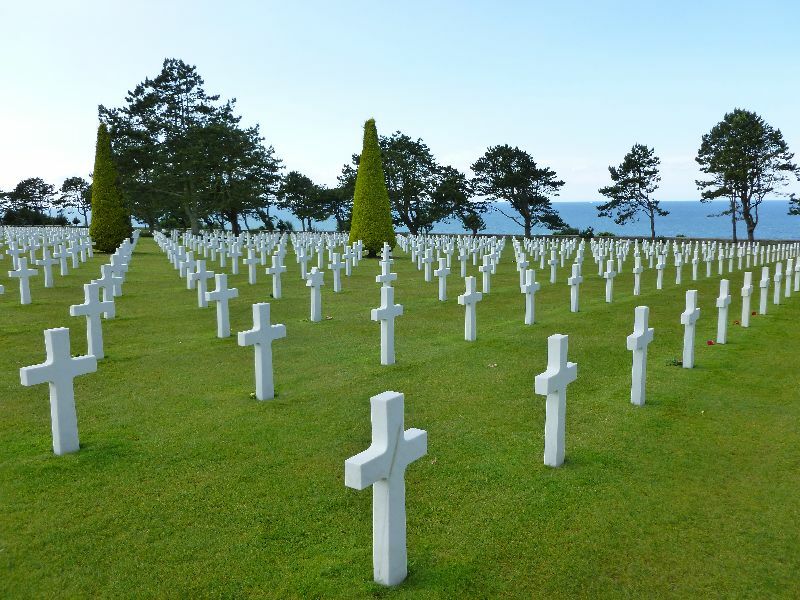 The US Cemetery at Normandy France contains the graves of 9,387 of our US Soldiers, most of whom lost their lives during the D Day campaign. This is a really great history lesson, Shanna — I know a little about D-Day, but not nearly enough. And it’s especially touching to hear that the people of Normandy still remember the sacrifices that were made and fly the American flag at the same height as their own. 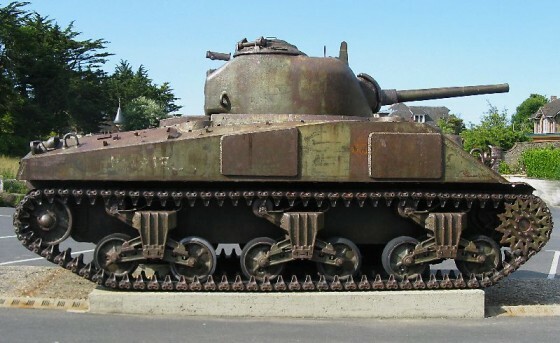 The museums in Normandy are incredible if you are looking for more background on World War II. We learned so much from our visit. 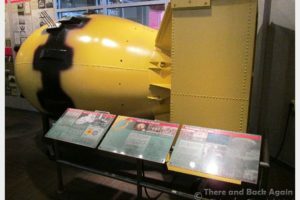 Nice photos and history – any time I read about World War II I learn more about the horrors people faced all over the world. Both of my grandfathers fought in the war (one on either side) and their silence about the time period was always more of an indicator to me of how bad things were than any stories they could have told.